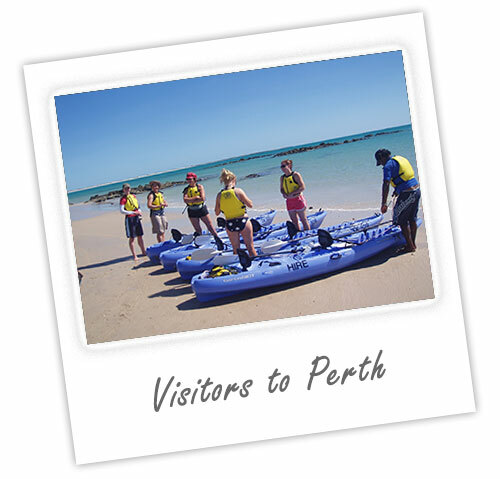 Perth has a climate that is suitable for paddling all year round. Generally good weather and mild temperatures in winter and warm to hot days in summer make enjoying water based activities here ideal. While we have a broad range of programs for paddlers at all levels, the three programs below are particularly suited to visitors who may have no prior experience and would like to enjoy a paddling activity during their stay. 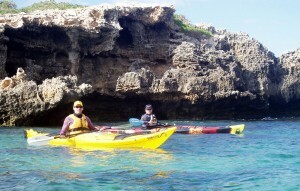 More information on our broader range of paddling programs can be found here. This popular and very enjoyable half day program is aimed at giving participants the opportunity to paddle easy to use craft in sheltered conditions under supervision and find out if paddling is an activity you might like to take further at some stage. We will show you the very basic steps required to set up and use the equipment and some simple skills to let you move about in a kayak and experience what paddling has to offer. All equipment and safety gear is supplied. 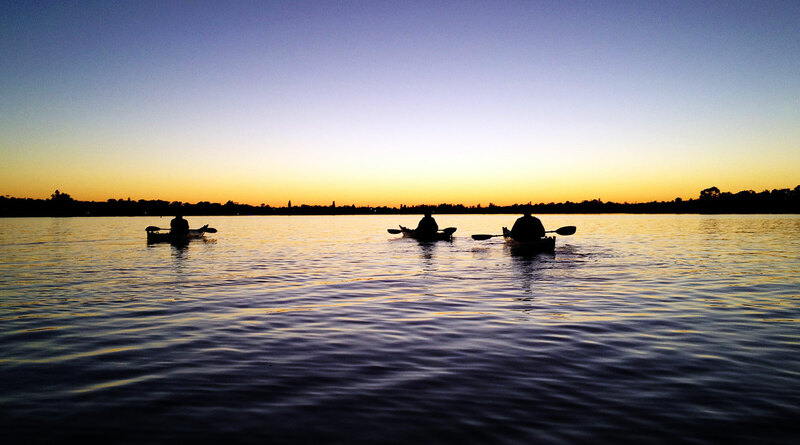 This program provides a morning of basic paddling tuition, followed by a paddling tour under supervision on the Swan River adjacent to some of the iconic parts of Perth. 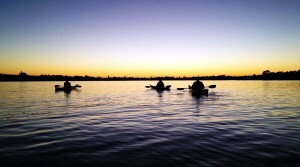 The aim is to teach you some basic paddling skills and then put them into practice as we paddle on the Swan River and enjoy some of the sights. A chance to learn some of the basic paddling skills and also enjoy an interesting and different perspective on parts of our beautiful river. All equipment and safety gear supplied. For visitors who would like to take the opportunity to learn the skills you need to paddle safely and independently, this is the course you want. It is our most popular program and is a full day of focussed skills tuition which will teach you all the paddling and safety skills you need for independent kayaking. It is an opportunity to take away valuable skills you can use for your future enjoyment. If you go to other destinations that have craft available for use or hire, this course will enable you to use them with skill and confidence, or take up paddling when you return home. Suitable for both novices or those who have had some paddling experience. We welcome visitors from all over the world, but we do have some essential safety requirements for our programs. You need to be over 18 years old, be in good health, be able to swim a short distance if necessary, and have a satisfactory command of English in order to follow any directions your instructor may provide. These are water-based activities, and you will be asked to complete a simple disclaimer acknowledging these items. If you have any queries please call us to discuss any concerns you may have. All our programs have a maximum of six participants at any time for quality and safety requirements.